Quality Green, LLC provides Lawn Weed Control Spray Treatments, Lawn Fertilizing, Sprinkler System Installation & Repair and Snow Plowing services to a large portion of the southern Twin Cities Metropolitan area including the entire Bloomington, MN area. At Quality Green, LLC we understand the unique challenges of controlling weeds in Minnesota including Bloomington, MN. We offer a variety of services from spray treatments that fertilize & control weeds in your lawn to seasonal service calls for your installed sprinkler irrigation system to snow plowing. We handle all sizes of Residential or Commercial projects. 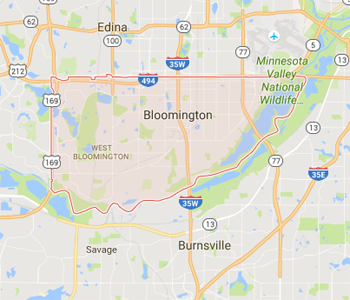 Plow Services for the Entire Bloomington, MN 55437 area.